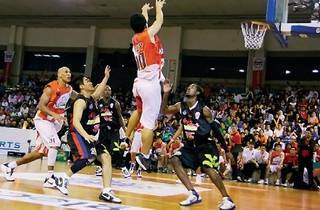 The Professional Basketball Alumni Association boasts an experienced team with a combined total of 18 NBA championships. 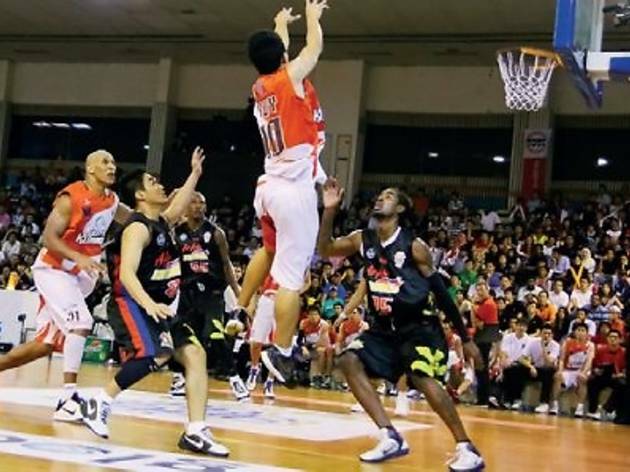 Ex-NBA stars such as Scottie Pippen, Dennis Rodman, Mitch Richmond and Jason Williams go up against our Westports Malaysia Dragons. The game will provide a daunting challenge for our local players but the Westports are a force to be reckoned with after their meteoric success at the ASEAN Basketball League.